One of my favorite parts of California is Santa Barbara County, so it is always exciting to get sent on an assignment to shoot a project there. VFS Architects of New York contacted me to shoot a recently completed project for them in Santa Barbara, and I jumped at the chance. Santa Barbara is the definition of 'easy livin' - and it's not hard to see why. This gorgeous home was situated on top of a hill with views over the Pacific and Channel Islands, tucked away above the marine layer. The assignment was relatively simple, in the grand scheme of things, but required a bit of restraint due to client requests. 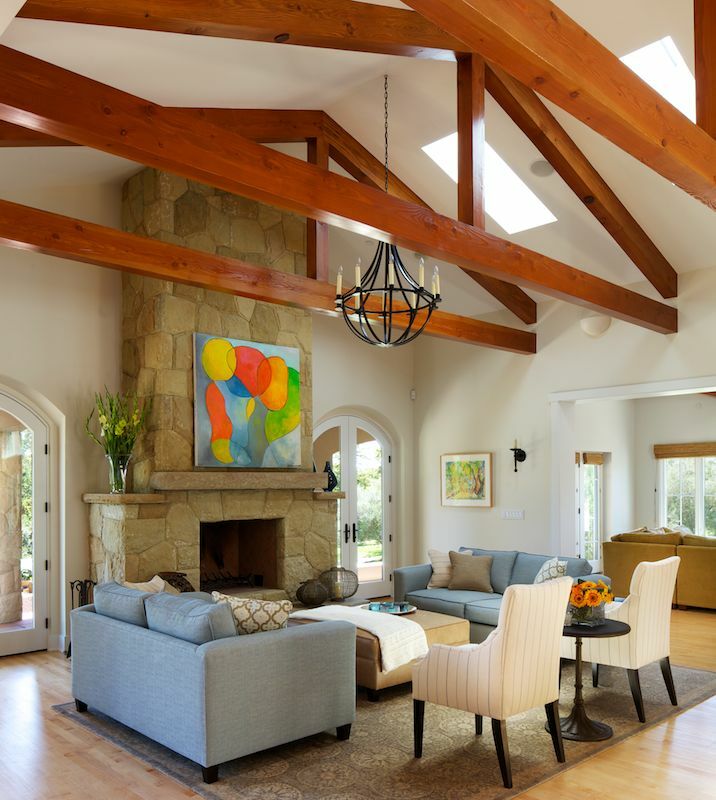 A natural light look was desired, to make the home appear as relaxed and open as possible. While natural light sounds simple enough, there's often a large amount of shaping and refining that light to get it looking as good as it can for the camera. With the twilight shot (above) there was still a considerable amount of exterior lighting at play, from both hot light and strobe, in order to retain detail throughout. Even when applied very lightly, some supplemental lighting can go a long, long way to retain a natural feel and add depth and dimension to architecture. So, even with the requested 'natural light' look, it still took us a full day to produce 8 images. We played quite a bit of a waiting game with the sun, waiting for it to get to just the right spot, and there was (as you can see) some whack-a-mole with the scrims going on to control and soften some of the highlights. As a side note, while I do love putting together my twilight exterior images, I have to say that I've got quite a soft spot for showing architecture in late afternoon golden light, as seen below. There is just so much depth and texture that can be brought out when the sun is low on the horizon, bathing everything in a warm light. So much can be done to make an image warm, inviting, and dimensional just by waiting for the right light. I think that this image (below) is my favorite from the shoot. 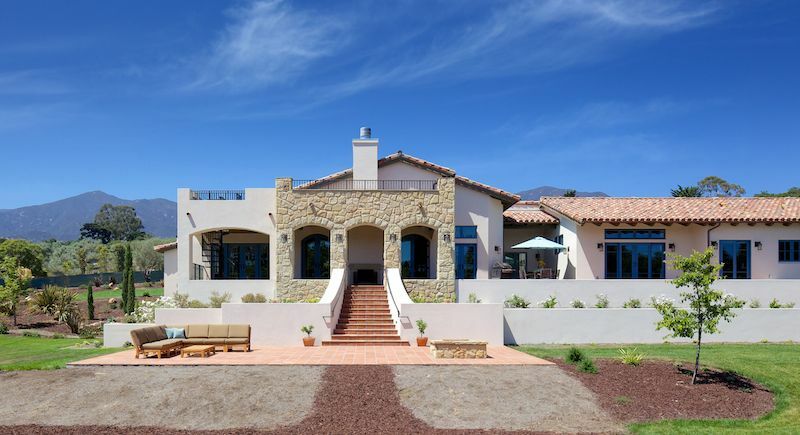 It shows all of the home's significant architecture, the location, the feel, and the expanse of the property, something which is usually at a premium around Los Angeles and Southern California in general. Which is quite a semi-symmetrical feast for the eyes!